Once again I’m spending an enjoyable February helping to judge the prestigious Glastonbury Festival Emerging Talent Competition. Along with 29 other music writers, my task is to help whittle down 5,500 entries to a 90 strong long list from which eight acts will be chosen to compete in a battle of the bands contest in April. With a main stage slot and a £5,000 PRS for Music Foundation Talent Development prize up for grabs this is one the best talent competitions around for aspiring artists. 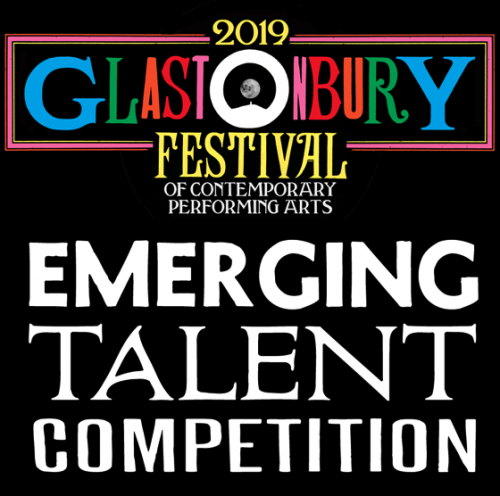 As with previous three years I like to focus on some of the acts that have caught my attention so far during judging and are in contention to earn a chance to appear at the Glastonbury Festival. Laura Goldthorp entered the competition as a singer/songwriter and she has nailed it on both counts. Her song Candy Shops is a ready made pop classic, with instant radioplay appeal. Her vocals are superb too with this fine song delivered beautifully in the live clip she submitted. Why is she not already a household name? She very well may be if she makes my final three and can progress all the way to a main stage slot at the Glastonbury Festival. I’m a sucker for some funky guitar playing in my pop music, which meant Roma Palace from Brighton instantly made an impression on me. Smart harmonies at the start of this track also impressed. This London based jazz/pop group’s lead singer Saachi Sen is enfused with the spirit of the late great Laura Nyro. This clip also shows that sometimes clips filmed in a living room can be the most attention grabbing. Their recent single Redcoat is also worth watching.